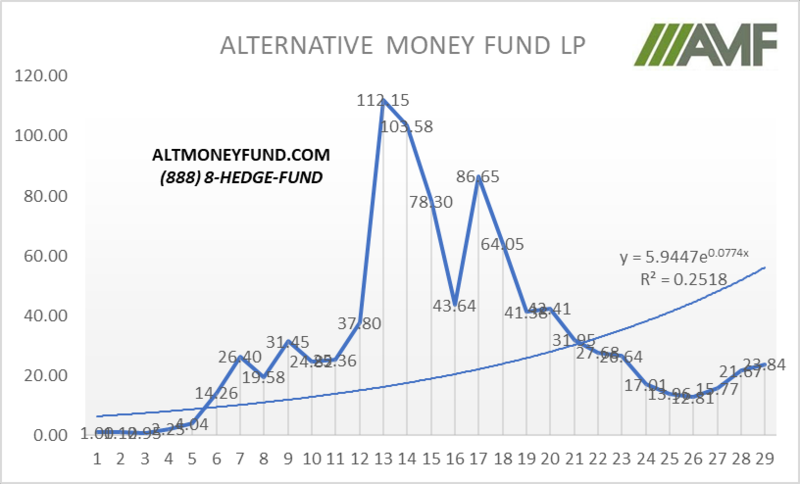 AMF IS IN THE PROCESS OF RE-OPENING THE FUND TO NEW INVESTORS. WE APOLOGIZE IN ADVANCE FOR THE LACK OF UPDATES ON THE SITE. WE ARE HOWEVER RE-OPENING THE FUND TO NEW INVESTORS. 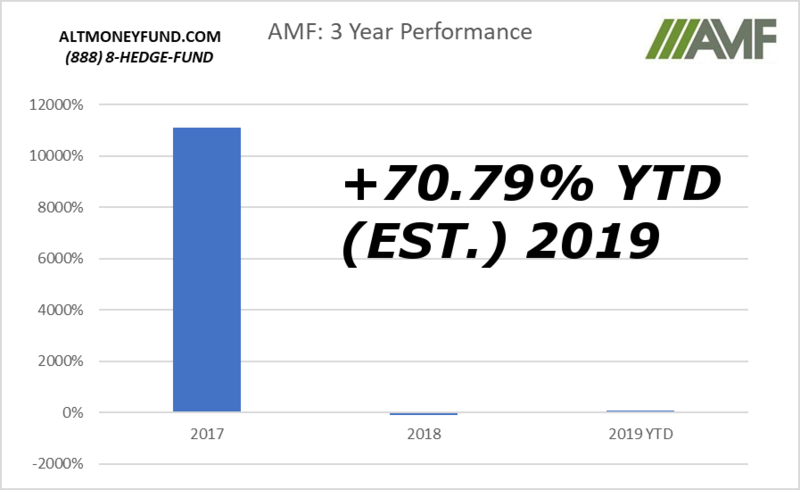 Read more about AMF IS IN THE PROCESS OF RE-OPENING THE FUND TO NEW INVESTORS.